FashioNXT specializes in creating exquisite cultural experience through fashion. 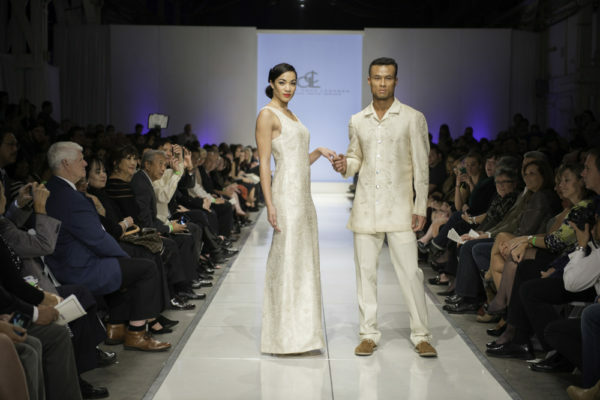 May it be for fashion brands or promotional agencies, or for government trade, culture and tourism outreach offices, FashioNXT works with the client to customize a program to deliver client’s objective. From designer curation and celebrity appearance to the fashion show, presenting fashion & commerce pavilion with client’s businesses, arranging networking party and high profile meetings for the client’s delegates with target counterparts within local business and government leadership, all aspect is covered. FashioNXT presented an elaborate program for US-Philippines Society in collaboration with Embassy of Philippines to the US at Washington DC and Philippines Department of Tourism with a view to promote Philippines culture in the US through fashion. 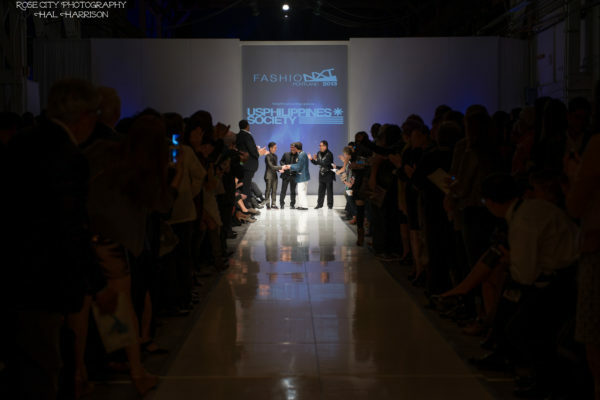 Leading fashion designers from Philippines showed on the runway. 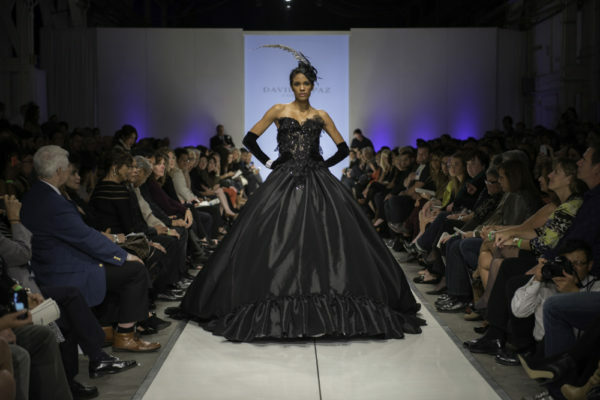 They include couture designer David Tupaz. Designers also showed, a collection made of a pineapple fiber based fabric commissioned by Philippines government. The great extravaganza on the runway was followed by an exclusive after-party at one of the most swanky locations in Portland that was attended among others by, Portland Mayor, Ambassador Maisto, members of Consular Corps, reporters from Hollywood Foreign Press, and many business leaders from the US and Philippines. The event received media publicity in the US and Philippines.